Win extra prizes, free spins, multipliers and so on. Try to Win a massive 200,000 coin pay out. Rapunzel’s Tower is a 5-reel, 20 pay line online slots from the developers at Quickspin that takes players on a journey through the classic fairy tale with plenty of wins along the way. 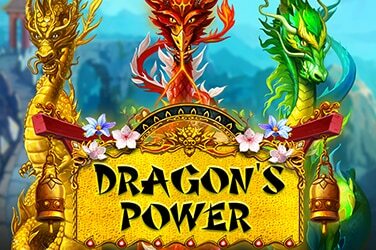 Players can benefit from not one but two wild symbols, the first is the Bonus Wild which will furnish the player with ten free spins and they need to collect these to progress up the tower to save the stunning princess, and there are plenty of free spins to assist the player on their way, and they can also benefit from x2 multiplier if they reach the top. 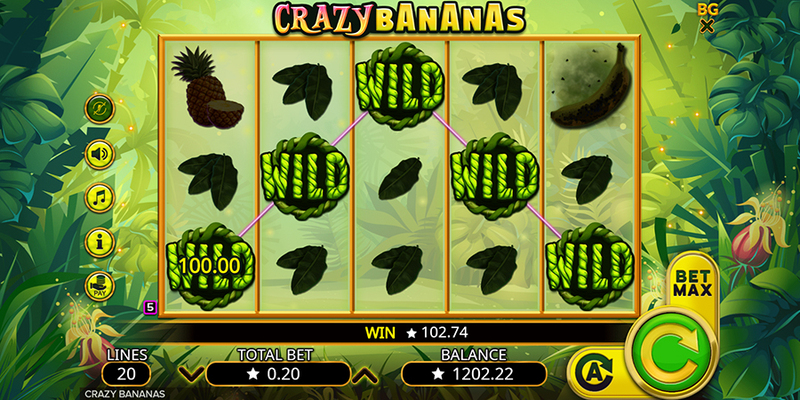 Players have the chance to win over 1,600 times their stake with each spin and re-spin. 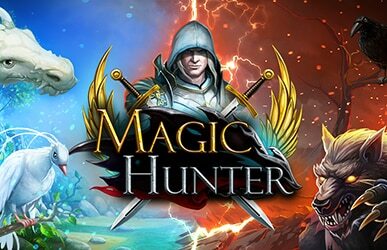 This slot game is based on an original of the same name and the Swedish developers at Quickspin have made some modifications and launched this version in December 2017 complete with free spins, bonus wilds, multipliers and wilds. There is no doubt that the developers at both Quickspin and Thunderkick go over and above when it comes to producing gameslots that are visually exquisite, and Rapunzel’s Tower is just another title that hits this home. The symbols that players will come across include a wicked witch who is menacing and wielding a pair of scissors, the King, Queen, Prince and of course the star of the show Rapunzel. All the symbols have been drawn using a cartoon styling giving them a look as though they have just stepped straight out of an animated movie. The standard playing card symbols are created using a Germanic style font and are set against a crisp white backdrop making them really pop out at players. These are accompanied on the right hand of the screen by the beautiful Rapunzel up in the tower with her stunning gold locks flowing freely. There are two different wilds that players will come across, the first is the standard wild which is depicted by Rapunzel and is stacked and can substitute for all other symbols except the scatter. Players that manage to land five of this wild on one of their pay lines will be rewarded with x35 of their stake. The bonus wild is depicted by Rapunzel’s hair which is tied in a bow and these can appear on reels 2, 3 and 4, players that manage to land at least three of this symbol activate the re-spin feature and the re-spin wild symbols stay in place and a re-spin is then awarded, the re-spins wild stays in place and the re-spins will continue until a winning combination is landed. 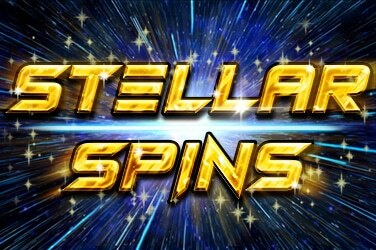 The re-spins feature is activated every time the players land three or more of the Tower scatter symbols and they will be rewarded immediately with ten free spins and there is a chance that players will also win further free spins in the Tower feature. During the free spins every time players land a bonus wild the Prince will climb up the tower, one step closer to Rapunzel. There is a maximum of eight free spins on offer and these are awarded to players on passing certain milestones along the way. The tenth step that players take will provide them with a reward of 2 free spins, as will step fifteen and step twenty, and players that manage to make it all the way to the top of the tower will not only receive an additional two free spins, but they will also be awarded with x2 multiplier. There are further free spins for players that land three scatters whilst in the free spin feature. Not only does Rapunzel’s Tower look fabulous the features on offer are also incredibly innovative particularly the Tower feature. With regards to variance Rapunzel’s Tower lies in the middle and there are 1,619 times the players stake on offer with every spin. There is no doubt that Quickspin have taken a traditional fairy tale and given it a modern twist to bring it right up to date.